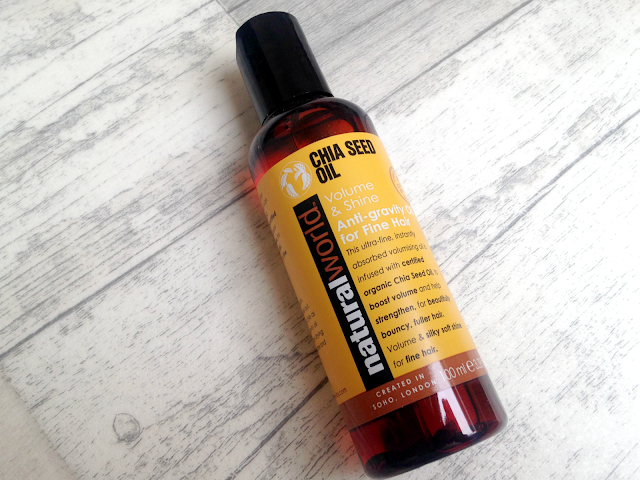 I’d never head of Natural World products until I came across them on Twitter and they offered to send me one of their latest products from the Chia Seed Oil Range. 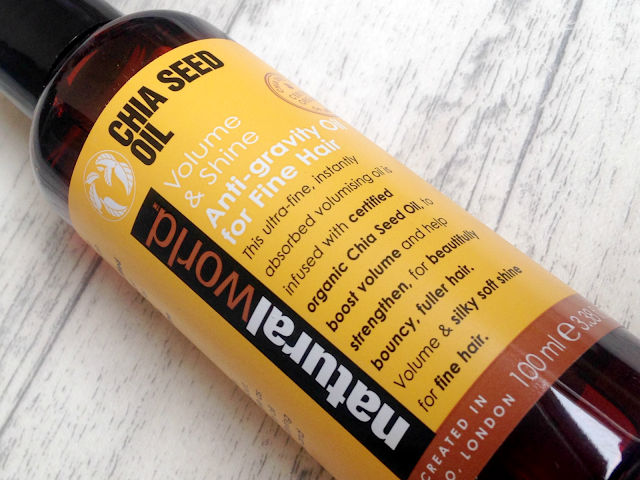 The Chia Seed Oil Volume & Shine Hair Treatment Oil* promises volume and shine for fine hair for beautifully bouncy and fuller hair. It’s a very fine oil, so much so I feel like I could douse my hair in the whole bottle and it still wouldn't be greasy – well that’s an over exaggeration but I’m sure you get my point. The silkiness of the oil really smoothes out frizz and gives the hair volume and shine without weighing it down. I use this oil after I have washed my hair on my damp hair. Sometimes I use it on my second day hair if I’m feeling a little frizzy. It retails for £6.99 for 100ml of product. This oil has been a complete game changer for me and it leaves my hair feeling amazing. I highly recommend it! Have you tried anything from Natural World? COPYRIGHT © 2014 DANIELLA KEATING. ALL RIGHTS RESERVED. Powered by Blogger. 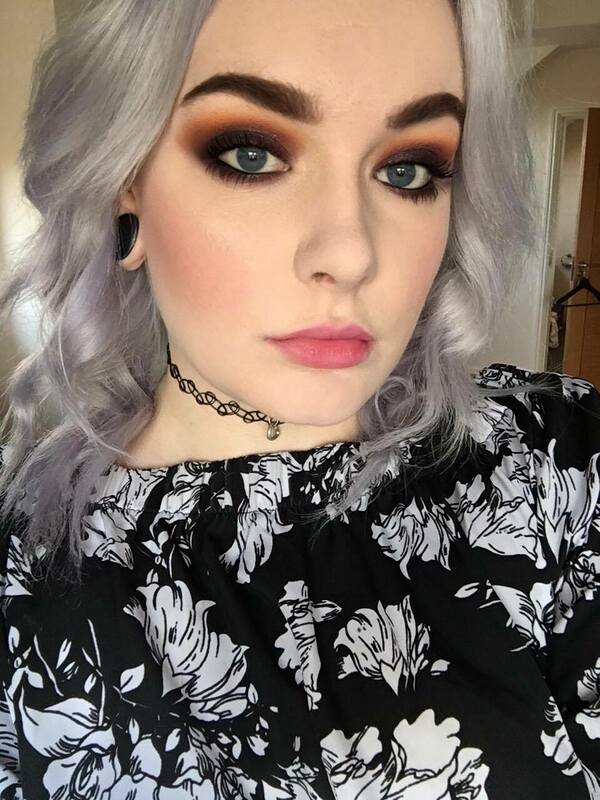 I'm Daniella, a 24-year-old magazine journalism graduate who is obsessed with beauty, fashion, food, pugs and pandas. 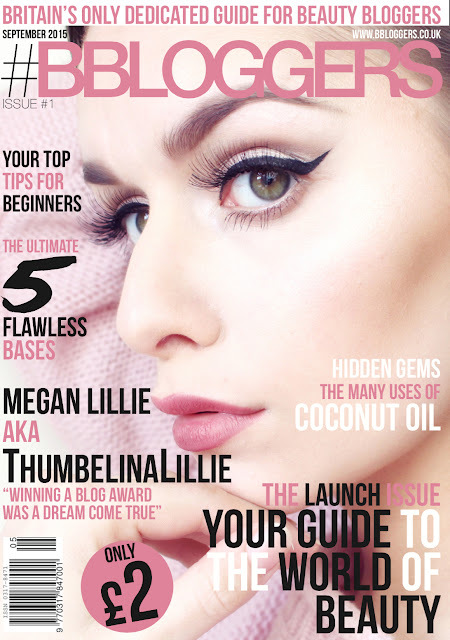 Freshly Pressed Beauty is where I share my (mildly boring) life and review my favourite beauty products, clothes and restaurants. Follow Daniella's board Freshly Pressed Beauty on Pinterest.